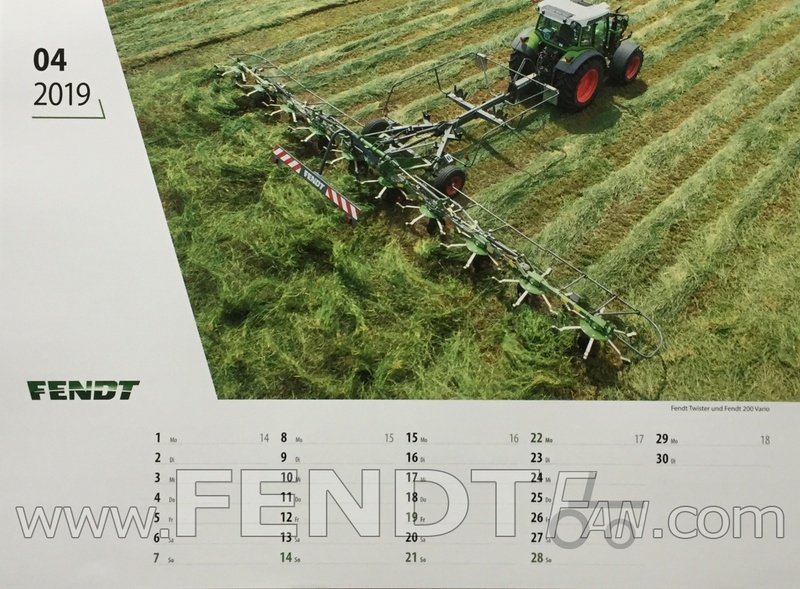 The tractor manufacturer from Allgäu, Germany has been asserting itself on the market under this motto — which is translatable as “who FENDT drives leads” — with great success for more than 80 years now. What does this manufacturer offer? This is what we want to bring you closer in an unprecedented form. 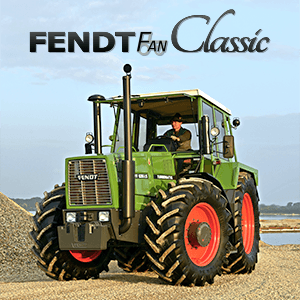 The aim is to report about the FENDT brand of the past, present and the future as well. Technical specifications, photos, discussion forums, an online shop and the opportunity to advertise are all main aspects of our project. You as our users are especially important for us. 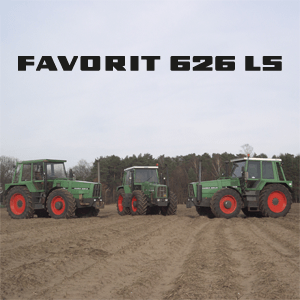 Valuable photo material of your tractors working in the field just complete this website. But if you spot an unsolicited picture we will of course remove it in the course of a notification. FENDTfan.com is still evolving, so be curious about upcoming changes and enhancements. We certainly do not raise the claim of completeness. FENDT, always one step ahead!